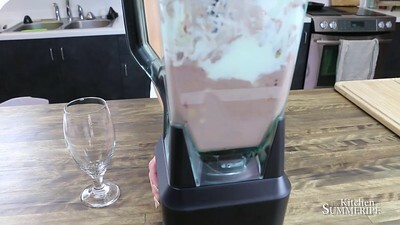 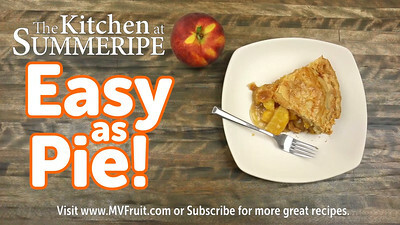 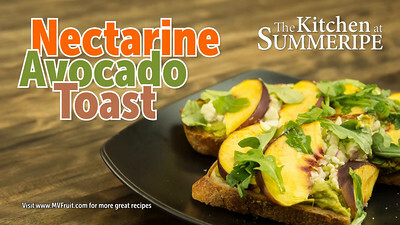 Who knew that a tasty & healthy breakfast could be this easy? 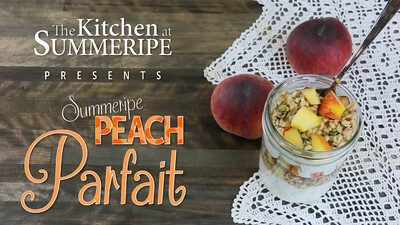 Our Summeripe Peach Parfait only needs three ingredients to make your mornings a bit brighter: Summeripe Peaches, Summeripe Peach Granola, & Yogurt! 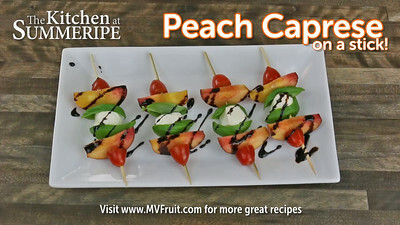 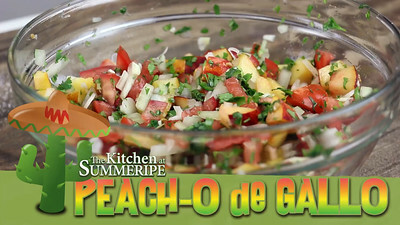 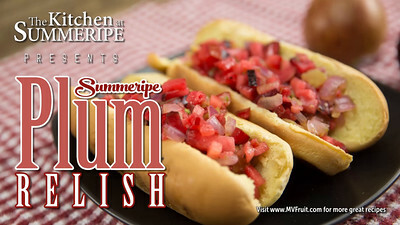 Put a peachy twist on the classic Pico de Gallo with our Summeripe "Peacho" de Gallo recipe! 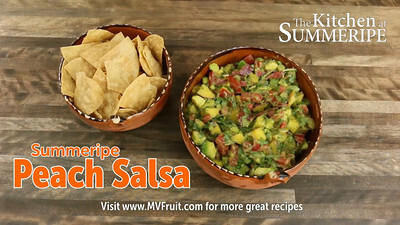 This fresh uncooked salsa will bring a peachy sweet and spicy kick to pretty much anything whether its served as a topping for grilled fish, chicken, pork, beef or simply with crispy tortilla chips. 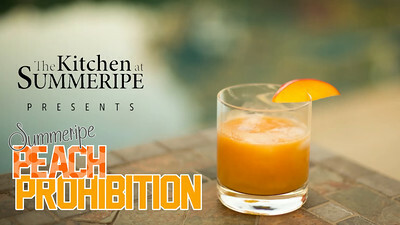 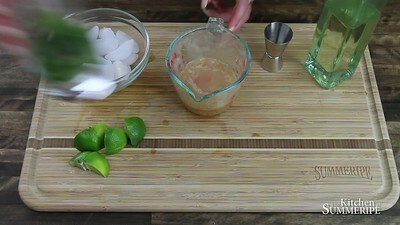 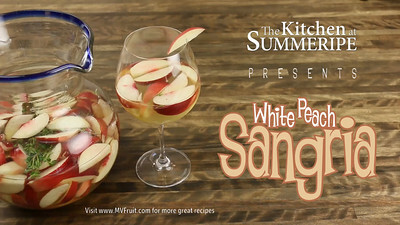 What could be more refreshing than a white peach mojito? 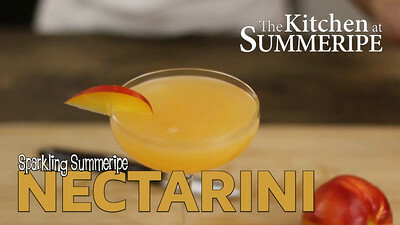 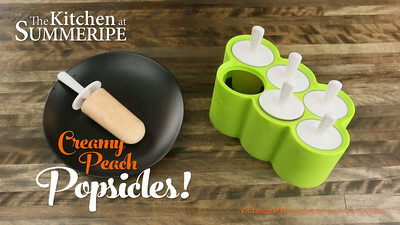 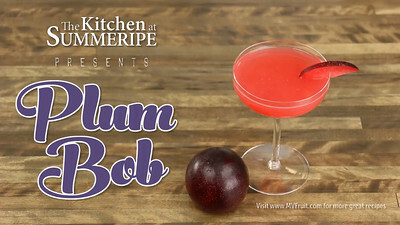 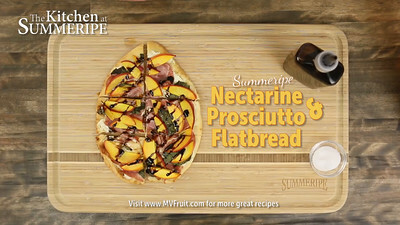 Beat the summer heat with sweet Summeripe white peaches, fresh mint, & limes.